Type: Tattoo Cover Up Sleeves. 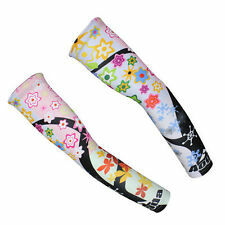 1 Pair of Tattoo Cover Up Sleeves. Feature: UV Protection, Tatto Cover Up, Soft. Due to the light and screen setting difference, the item's color may be slightly different from the pictures. 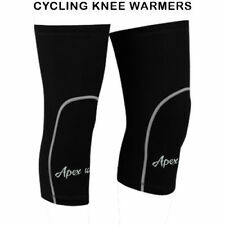 Keep your knee warm and prevent the muscle injury around your knee. 1 x Pair of Winter Knee Support. 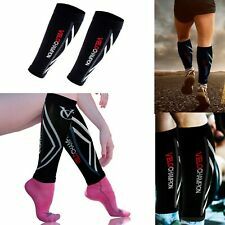 Provides effective Knee support while walking or running . suitable for winter keep warm/outdoor sports/bike motorcycle.etc. Suitable for various outdoor activities such as: Bicycling, Climbing, Golf, Tennis, Fishing, Hiking, Driving, Baseball, Soccer or etc. Excellent UV Protection & Cooling effects. Keep your arm free from injury. Do not soak; Do not brush. Put in wash pocket when wash in machine. Wash with cool water: 30°. Wash likely colors together. Color: Black & White. Do not dry clean; Do not tumble dry. 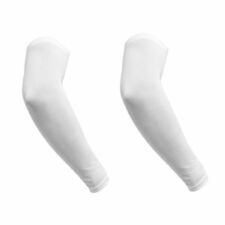 Arm Sleeve Size:Free Size. 1 Pair/Set, UV Protection. Material:Spandex,Nylon. High Performance Fabric; Fast Sweat Kick-away and Fast Dry. Cooler than Bare Skin Perfect for All Outdoor and Indoor Activities even Work-space. New listingRapha Black/Pink Pro Team Arm Screens - Lines. BNWT. Rapha Black/Pink Pro Team Arm Screens - Lines. BNWT.. Condition is New. Also selling the matching jersey for the full effect! Overseas bidders welcome. Perfect Protection from Sun and Harmful UV Rays. Perfect for Outdoor Activity. Soft Material for Added Comfort. You Will Receive One Pair of Sleeves. Sleeve Length approx: 14.5cm. Note : This item is Letterbox Friendly. Perfect for outdoor activities, such as climbing, riding, cycling, etc. It is nice for you to wear them when cycling. This elastic sleeve is used for protecting you from the sun. It can keep you cool in the hot condition and warm in cold condition. RRP: £50.00 ! Reflective POC logo. Composition 80% Poylester, 20% Elastane. Fluorescent orange for improved visibility. Technical Features. RRP: £50.00 ! Reflective POC logo. Composition 80% Poylester, 20% Elastane. Fluorescent orange for improved visibility. Silicone gripper at top and bottom. Leg warmers made of Thermo fabric (11% elasthan / 89% Polyester). Four needle flat stitching. Anatomic panel shape. Rubber grip. Size: S Colour: Blue. .
New listingGore Bike Wear. 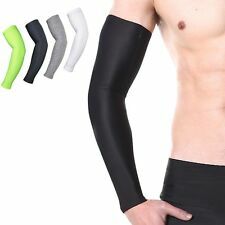 Universal 2.0 Arm Warmers. Black. Size L.
Do not soak; Do not brush. Put in wash pocket when wash in machine. Plrease not the size of the item is XL Size. Wash with cool water: 30°. Wash likely colors together. Color: Black & White. Do not dry clean; Do not tumble dry. I don’t have a buy it now price on this item. Leg warmers made of Thermo fabric (11% elasthan / 89% Polyester). Four needle flat stitching. Anatomic panel shape. Rubber grip. 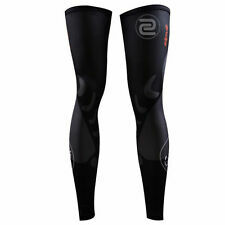 Size: L Colour: Blue. .
Wiggins 2018 Le Col Leg Warmers, Small, Black. ALTURA ERGOFIT LEG WARMERS. Size Small/Medium. Black with silicon grippers. 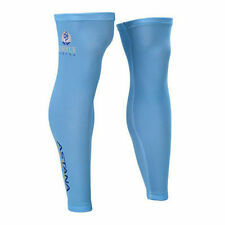 ALTURA ERGOFIT ARM WARMERS. 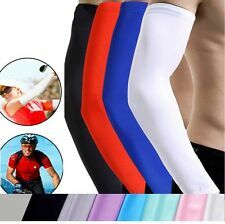 Cycling arm sleeves. Size S/M. Silicon grippers.